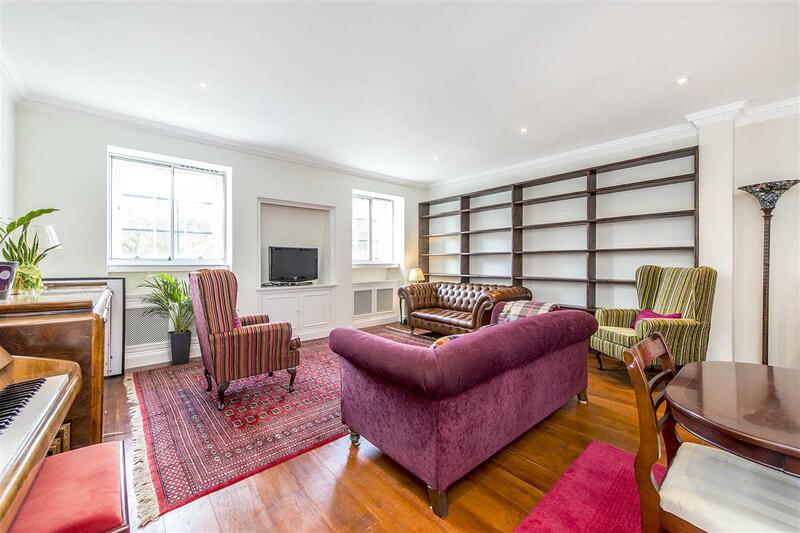 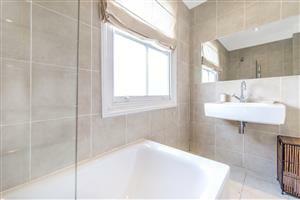 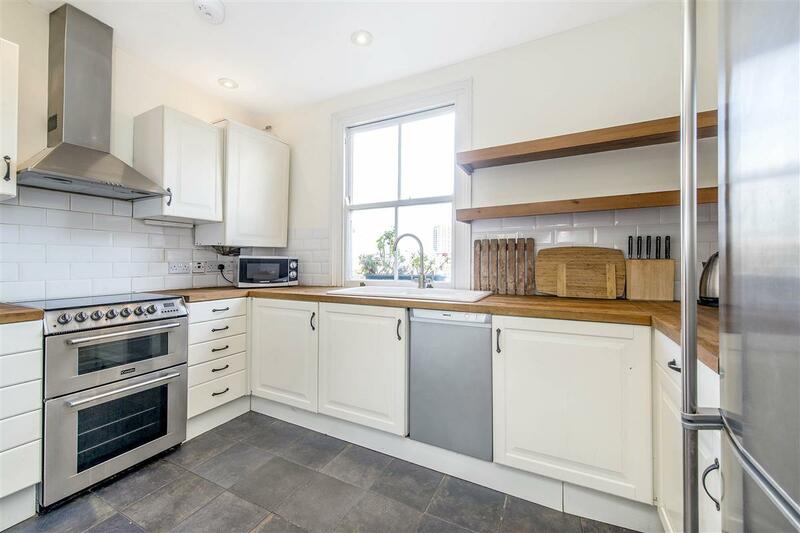 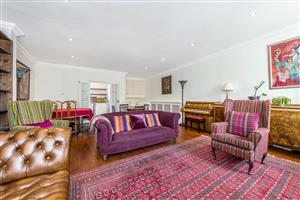 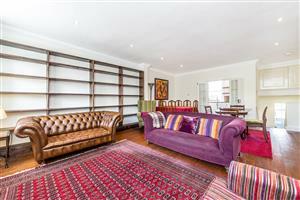 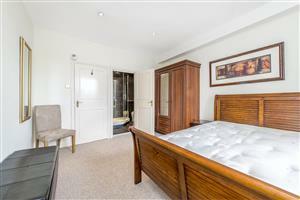 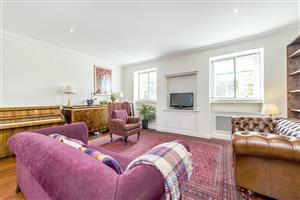 A stunning flat situated on the top two floors of this period conversion which presents circa 1226 sq. 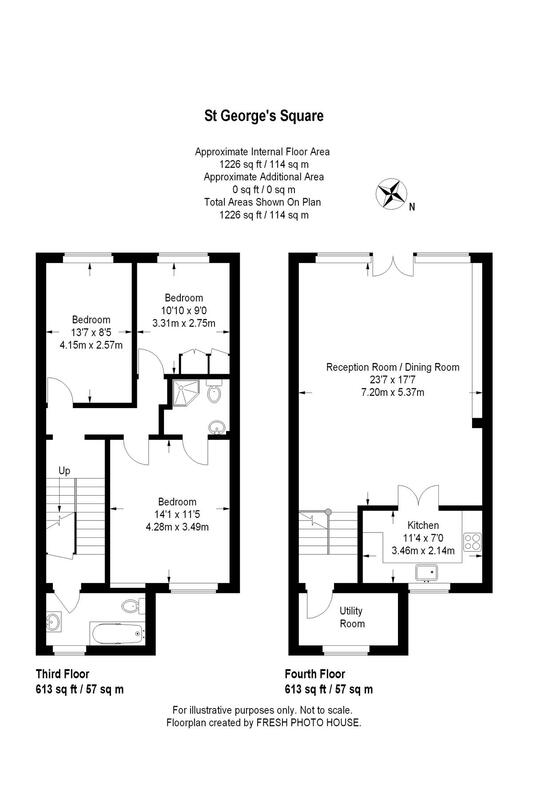 ft of immaculate living space. 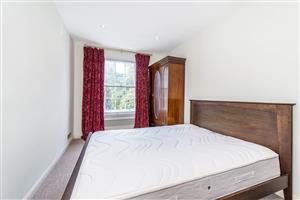 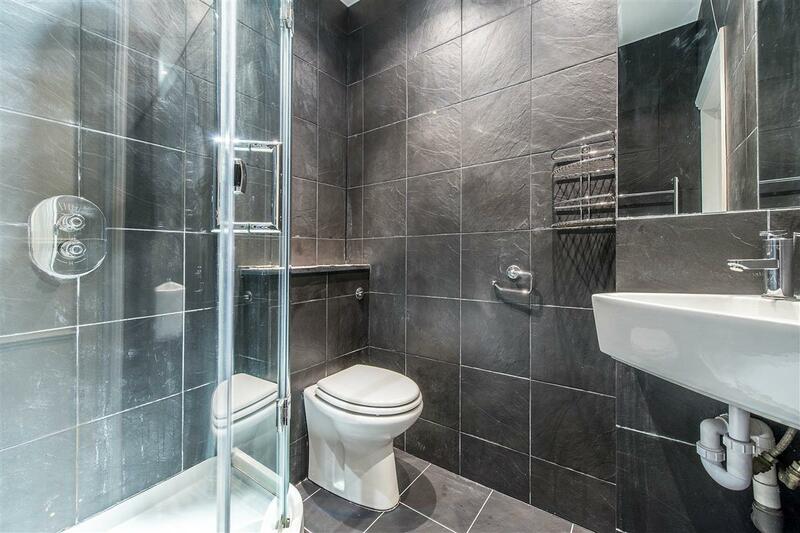 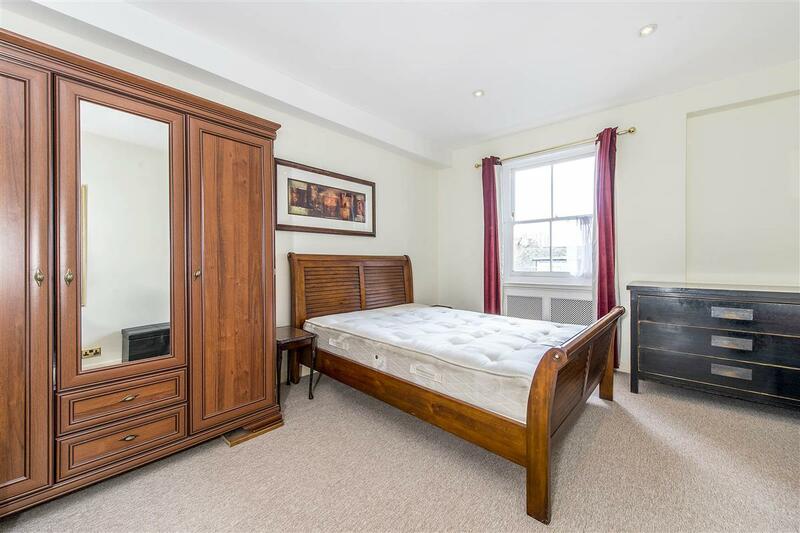 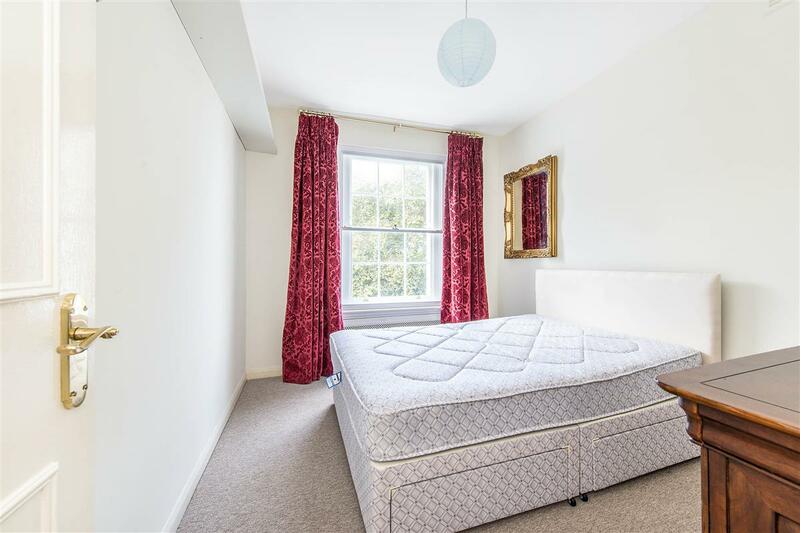 Entering on the third floor there is a large master bedroom with a modern en-suite shower room and two further good-sized double bedrooms served by a family bathroom. 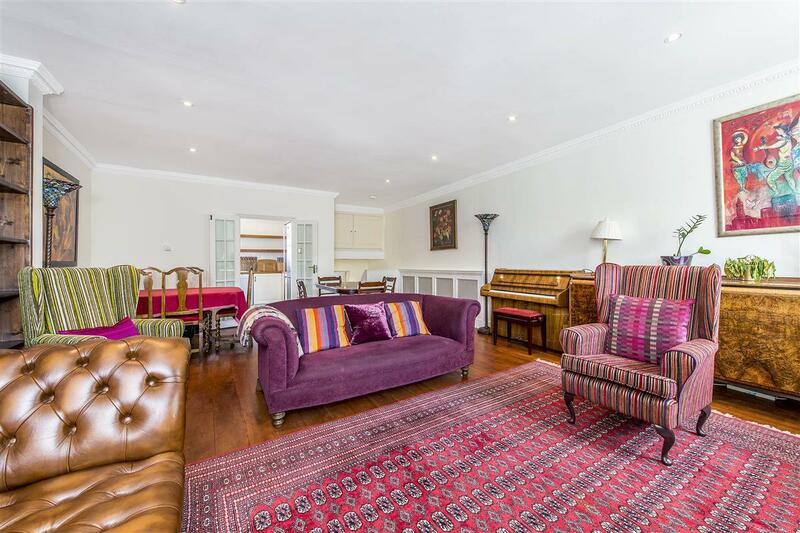 On the upper floor there is a bright and spacious reception room with a dining area, boasting wooden floors, and a well-appointed kitchen which is well suited for entertaining. 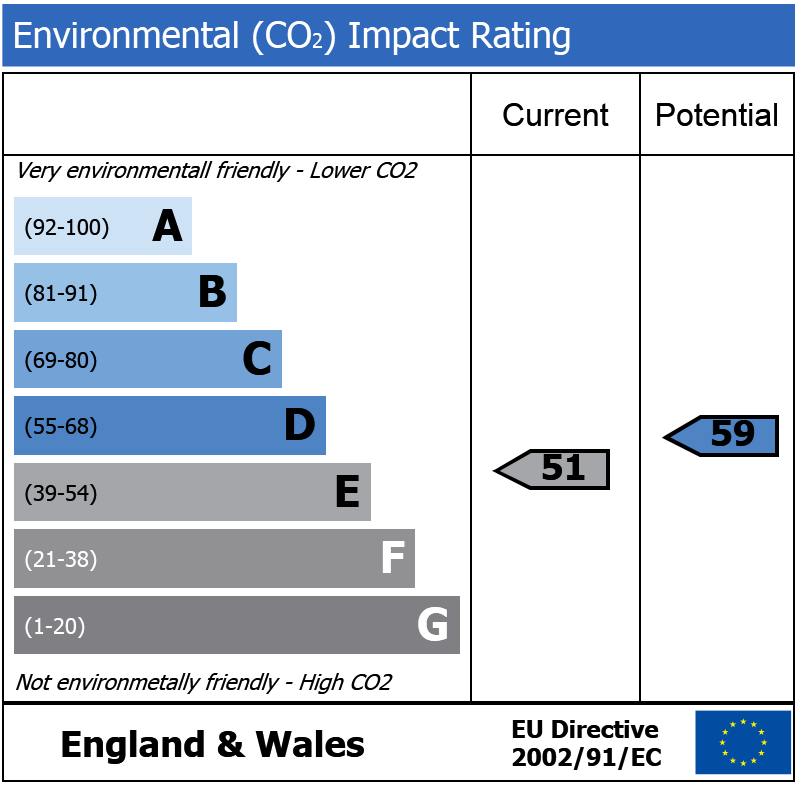 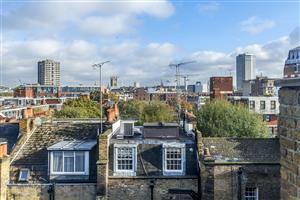 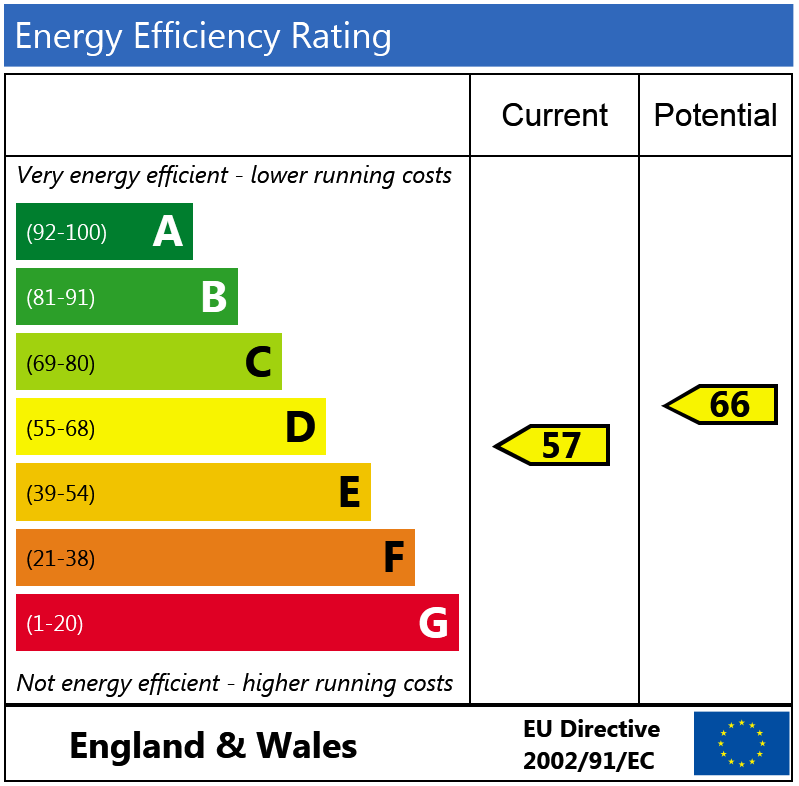 The apartment also benefits from a shared roof terrace and has access to the communal gardens of St George's Square. 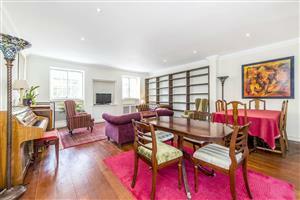 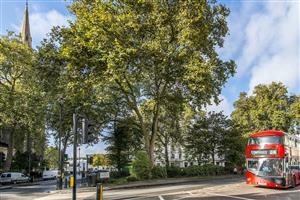 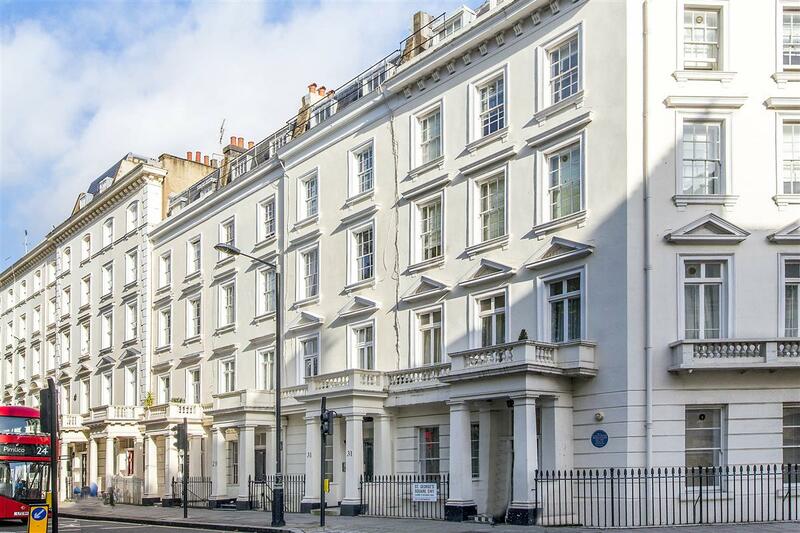 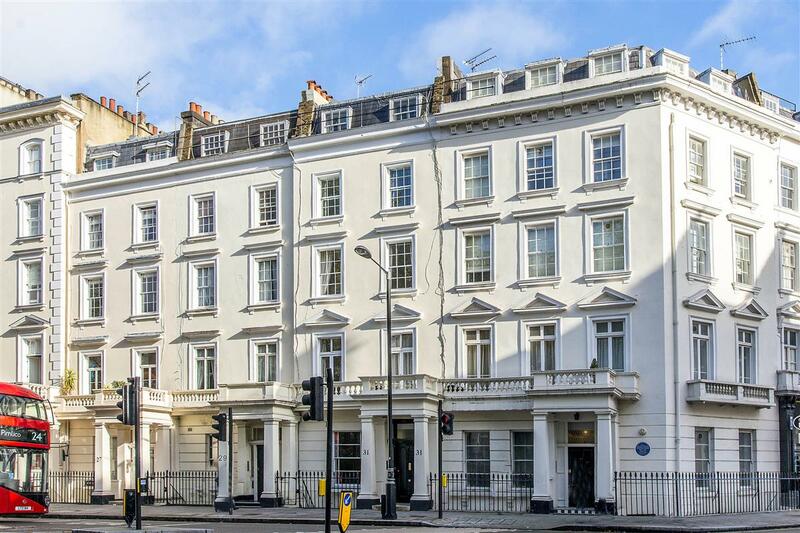 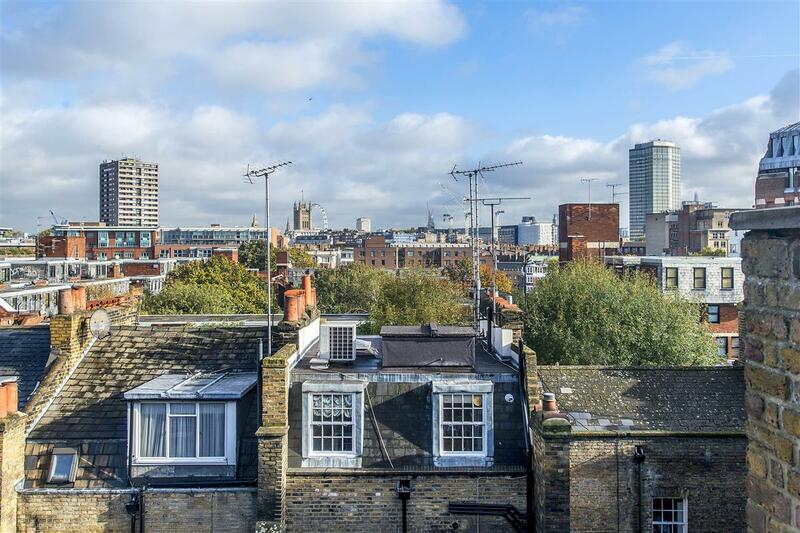 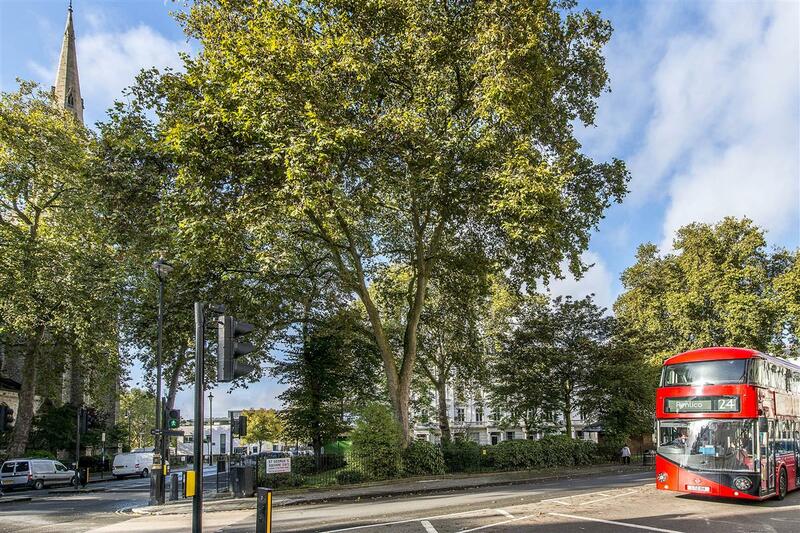 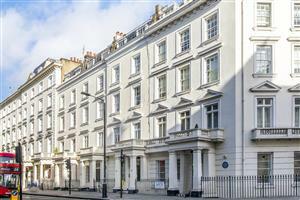 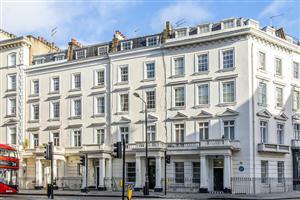 St George's Square is a highly sought after location and is moments from Pimlico Underground and also the local amenities and transport facilities of Victoria are just a short walk away.